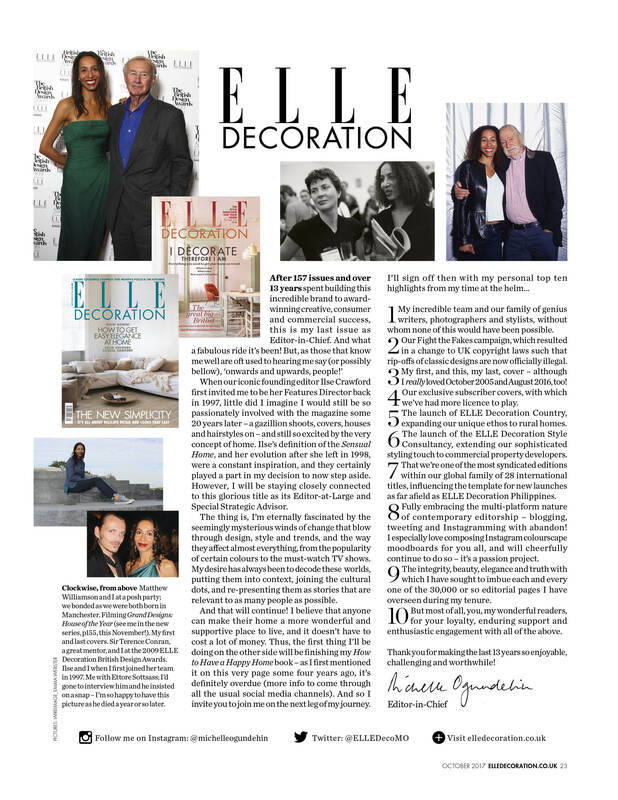 When our iconic founding editor Ilse Crawford first invited me to be her Features Director back in 1997, little did I imagine I would still be so passionately involved with the magazine some 20 years later – a gazillion shoots, covers, houses and hairstyles on – and still so excited by the very concept of home. Ilse’s definition of the Sensual Home, and her evolution after she left in 1998, were a constant inspiration, and they certainly played a part in my decision to now step aside. However, I will be staying closely connected to this glorious title as its Editor-at-Large and Special Strategic Advisor. The thing is, I’m eternally fascinated by the seemingly mysterious winds of change that blow through design, style and trends, and the way they affect almost everything, from the popularity of certain colours to the must-watch TV shows. My desire has always been to decode these worlds, putting them into context, joining the cultural dots, and re-presenting them as stories that are relevant to as many people as possible. And that will continue! I believe that anyone can make their home a more wonderful and supportive place to live, and it doesn’t have to cost a lot of money. Thus, the first thing I’ll be doing on the other side will be finishing my How to have a Happy Home book – as I first mentioned it on this very page some four years ago, it’s definitely overdue (more info to come through all the usual social media channels). And so I invite you to join me on the next leg of my journey. 1 My incredible team and our family of genius writers, photographers and stylists, without whom none of this would have been possible. 2 Our Fight the Fakes campaign, which resulted in a change to UK copyright laws such that rip-offs of classic designs are now officially illegal. I really loved October 2005 and August 2016, too! 4 Our exclusive subscriber covers, with which we’ve had more licence to play. 5 The launch of ELLE Decoration Country, expanding our unique ethos to rural homes. 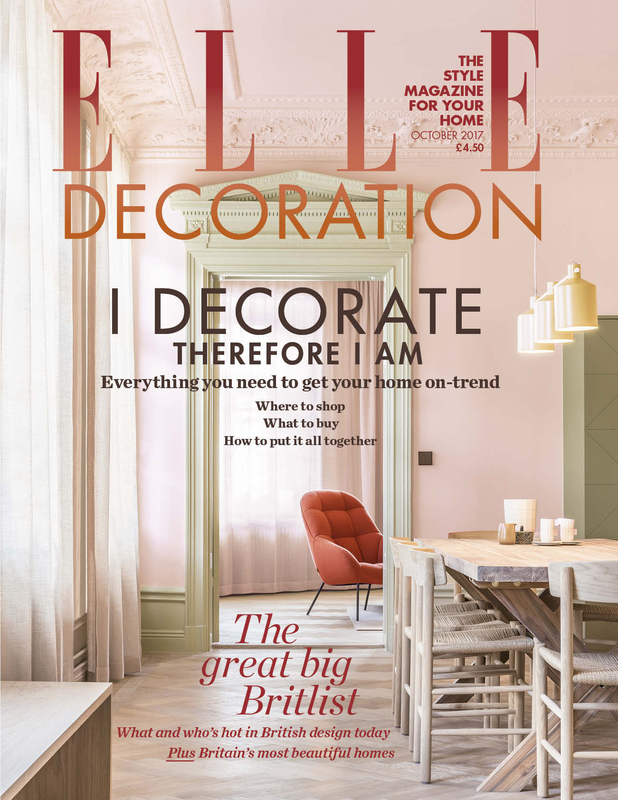 6 The launch of the ELLE Decoration Style Consultancy, extending our sophisticated styling touch to commercial property developers. 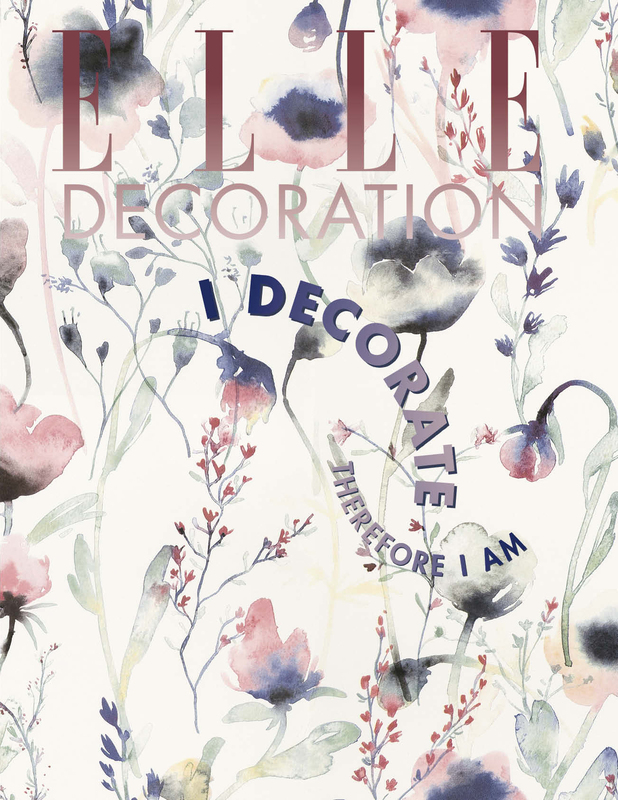 7 That we’re one of the most syndicated editions within our global family of 28 international titles, influencing the template for new launches as far afield as ELLE Decoration Philippines. 8 Fully embracing the multi-platform nature of contemporary editorship – blogging, tweeting and Instagramming with abandon! I especially love composing Instagram colourscape moodboards for you all, and will cheerfully continue to do so – it’s a passion project. 9 The integrity, beauty, elegance and truth with which I have sought to imbue each and every one of the 30,000 or so editorial pages I have overseen during my tenure. 10 But most of all, you, my wonderful readers, for your loyalty, enduring support and enthusiastic engagement with all of the above. Thank you for making the last thirteen years so enjoyable, challenging and worthwhile!